National Bank is one of the top six banks in Canada. We are also the leading financial institution in Quebec and a major partner to small and medium-sized enterprises. We have branches in most Canadian provinces and serve clients in the United States, Europe and elsewhere around the world. National Bank has over 21,000 employees working tirelessly to help more than two million clients meet their financial goals and make their dreams a reality. Technology has drastically changed the way we live, and the banking industry has had to adapt to keep up. We continually innovate to adapt to the changing needs and consumption habits of our clients, and to today’s increasingly competitive market. Our commitment is clear: We want to help our clients power their ideas by offering them a superior experience by being accessible, convenient and proactive. Partnership: Maintain trust-based relationships where interactions are authentic and human. Empowerment: Demonstrate autonomous problem-solving, initiative, and accountability in decision-making. Agility: Show openness and the ability to adapt to change. We aim to be flexible and creative. 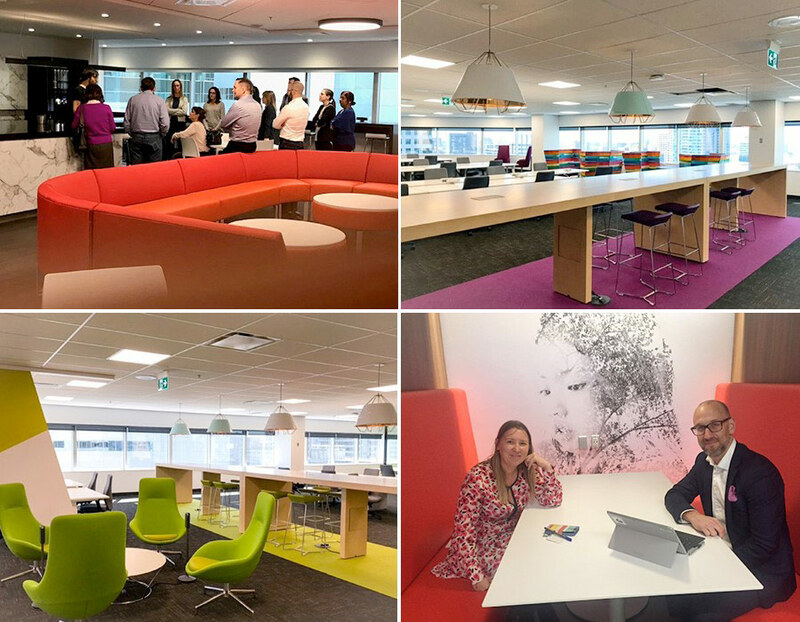 Our recent improvements to our head office and branches provide an optimal client experience and foster a culture of collaboration among teams. Remotely or in person, everything is in place to help employees carry out their work. A suit or business casual? Use your judgement to decide how you should dress based on what you’re doing that day. At National Bank, our employees demonstrate their professionalism through their attitude and the quality of their work. We make it a priority to listen to our employees, by using surveys that measure motivation and engagement and creating programs to ensure a healthy work environment. We encourage authentic communication and open dialogue. We’re rolling out several projects with a design thinking approach, a method that stems from employee needs in order to roll out a solution. We are a solid company with an excellent reputation. We offer a large variety of work locations and our employees represent a broad cross-section of cultural communities. What do our employees and candidates think of us? Discover us seamlessly.